Joni Mitchell sang, “They paved paradise and put up a parking lot.” But could parking lots soon become extinct, with the lost paradise making a return? As cities get smarter and mobility solutions and consumer habits change, more urban planners are eschewing the construction of public parking garages — or changing how they conceive of them altogether. Cities are at peak car. Traffic congestion and crashes are a constant issue. It’s been shown over and over that adding bike lanes (and walking infrastructure) is a cheap and easy fix in large cities like Toronto, and in small cities it’s even easier. Let’s commit to bike infrastructure. We’ll patiently wait for naysayers and car addicts to calm down as traffic eases and crashes are reduced. What Does Vision Zero Mean? 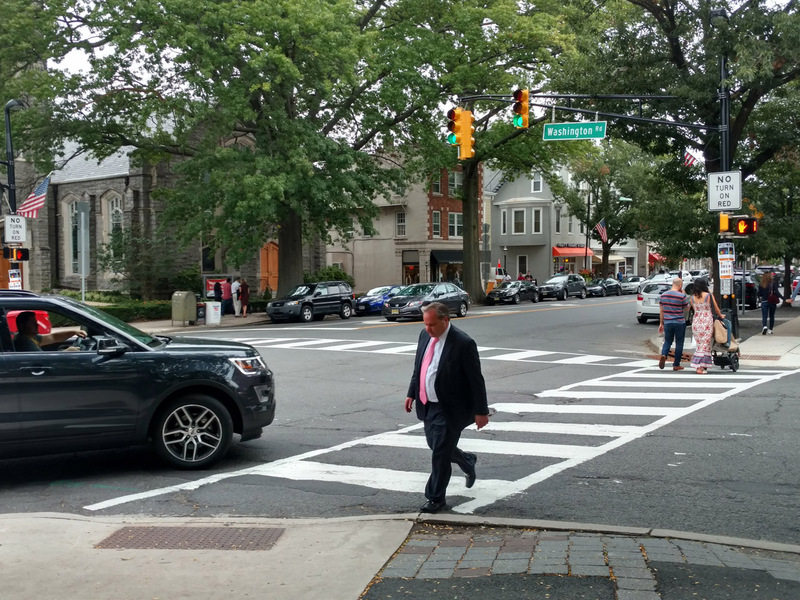 Learn about Vision Zero from Jerry Foster of Greater Mercer TMA in an article discussing the meaning of VZ as it relates to safer streets in Princeton and in NJ. 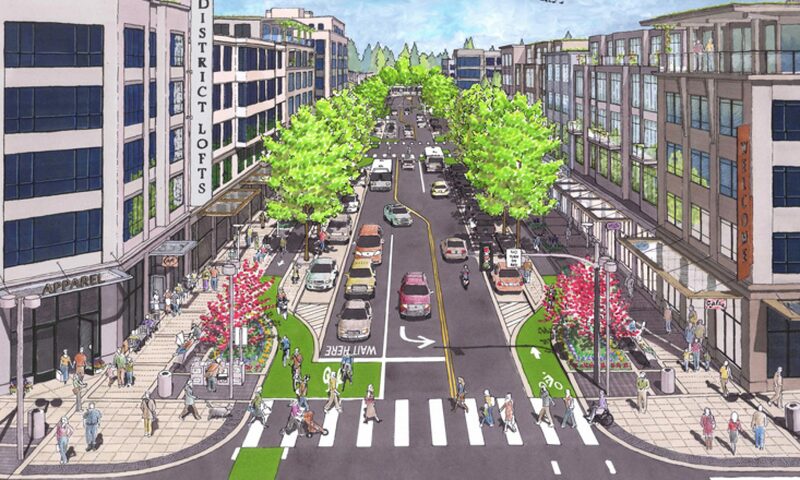 Aren’t streets and roads designed for safety…or are they primarily designed to expedite cars? At the local level some safety advocates have recognized the urgency of the situation (National Transportation Safety Board (NTSB) study showing an increase in pedestrian deaths), and are taking up the cause. Below, Jerry Foster of the West Windsor Bicycle & Pedestrian Alliance outlines Vision Zero, a safety plan that has been effective in other countries that activists are trying to bring to New Jersey. It’s not just another blame-the-victim (and enforcement) safety campaign! Vision Zero is a comprehensive re-thinking of road safety that brings everyone to the table to systematically prevent crashes and reduce crash severity — just like airline and railroad crashes.